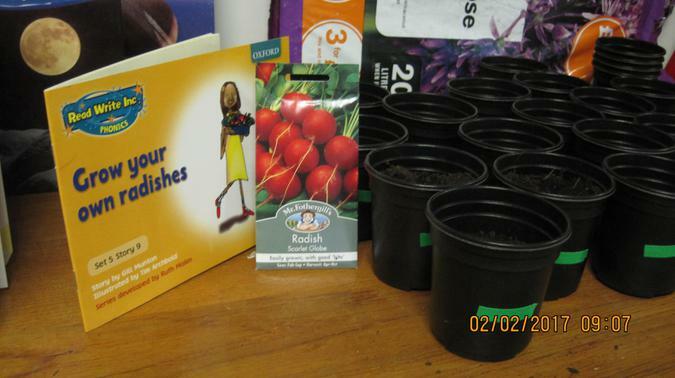 This week, some children planted radishes. They had to read the instructions carefully. Numbers Day- We used numbers to help us to draw animals. 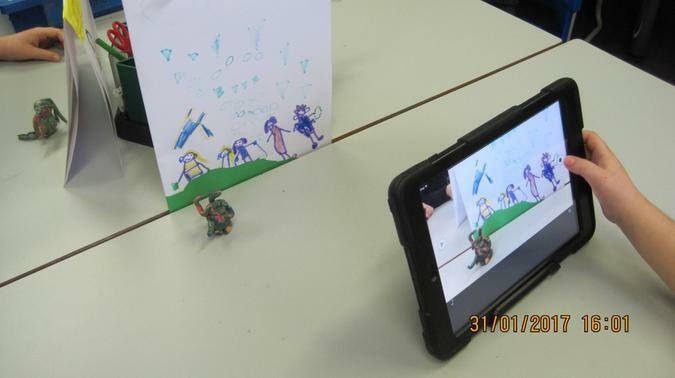 We have been busy creating our own animations. 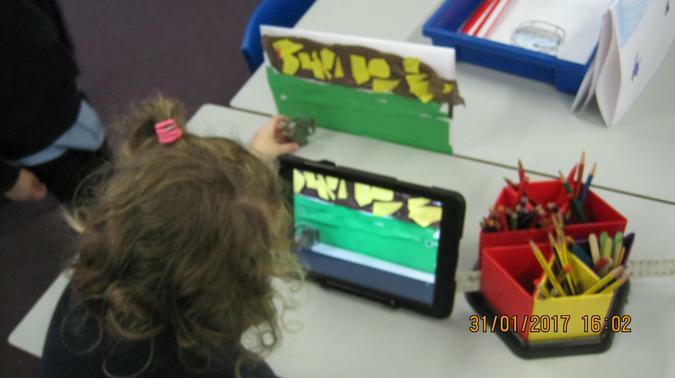 The children have enjoyed learning about the book 'Beegu'. We have been thinking about how the character might be feeling at different parts of the story. 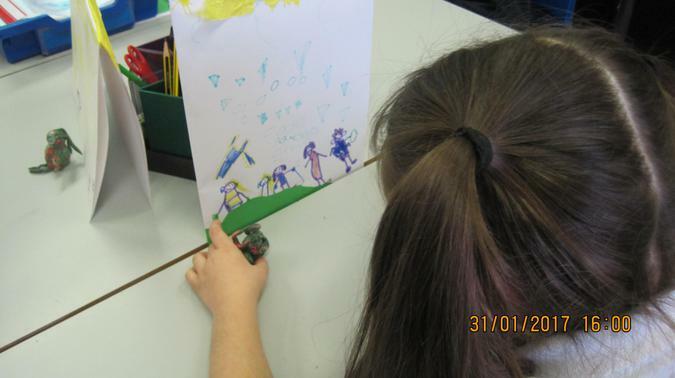 Year 1 have been learning about measuring. 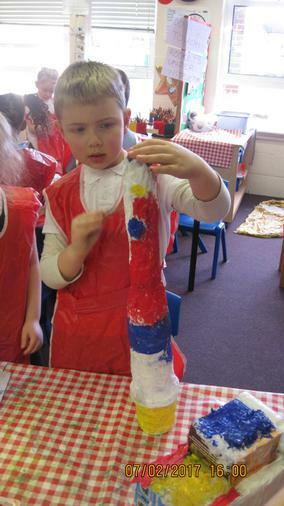 We made different length worms and then described them using mathematical vocabulary. 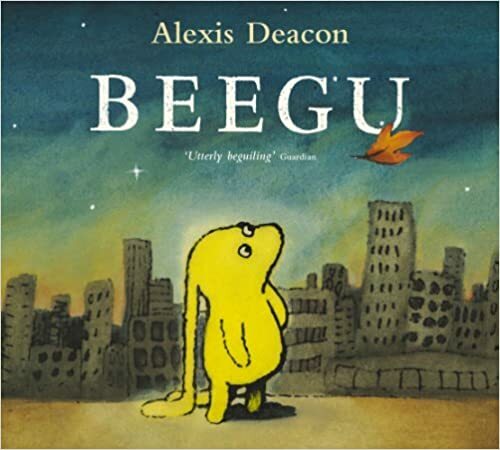 We have been learning about the story 'Beegu'. 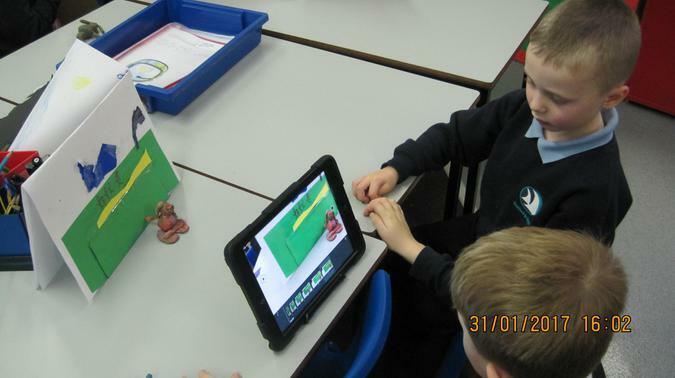 We used role play to retell the story. Look at our fantastic acting! 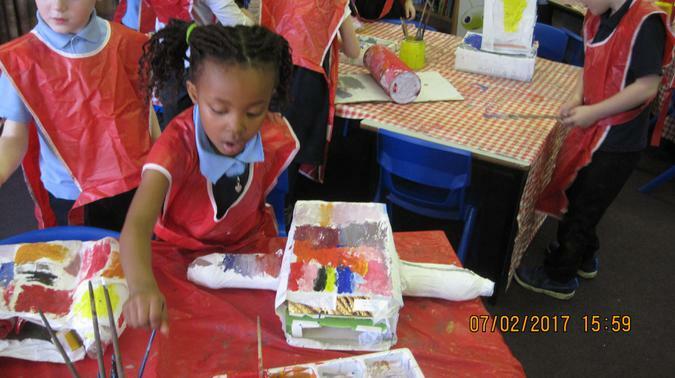 We have had an exciting week in year 1! 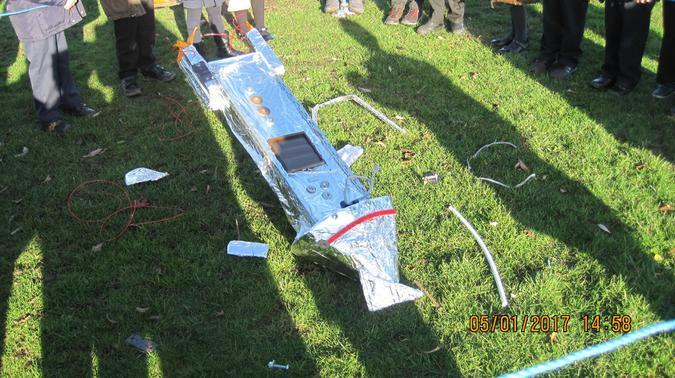 We found a spaceship crashed on our school field. 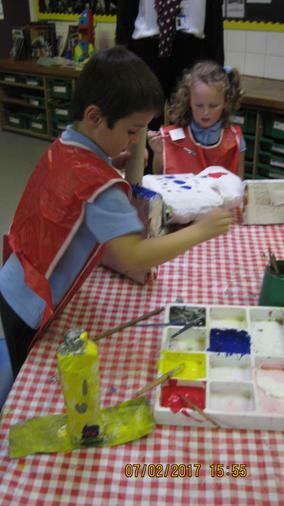 We explored the spaceship and thought about how it might have got there. 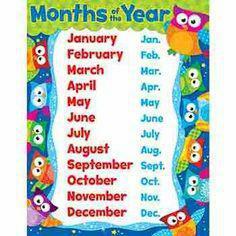 In maths, we have been learning about time. 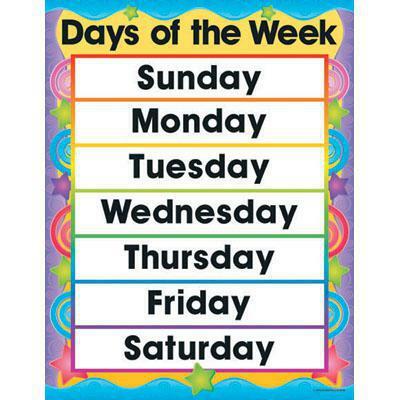 We have learned the days of the week and months of the year. 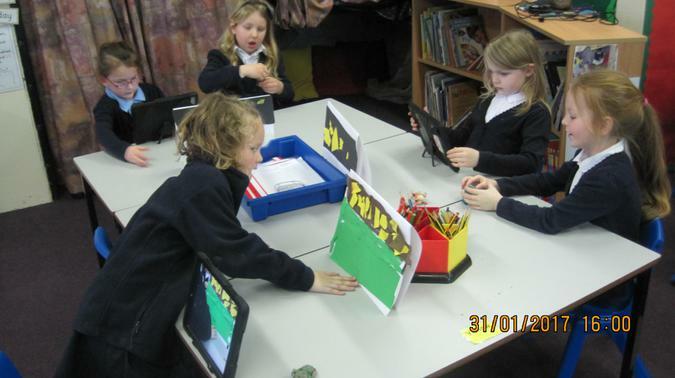 We have also learned about o'clock times. Next week, we are going to be learning about half past times and solving time problems. Would you like to be an astronaut? You’ll need a pretty sturdy spacecraft if you do. 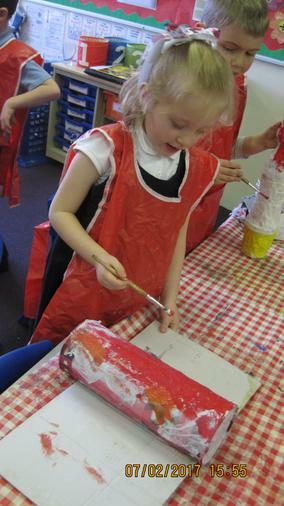 We will be learning about different materials and thinking about which materials would be best for different purposes. Find out the names of the planets. There’s Mercury, Neptune, Mars and… do you know any others? I’ve forgotten the rest! make your own space song or rhyme. 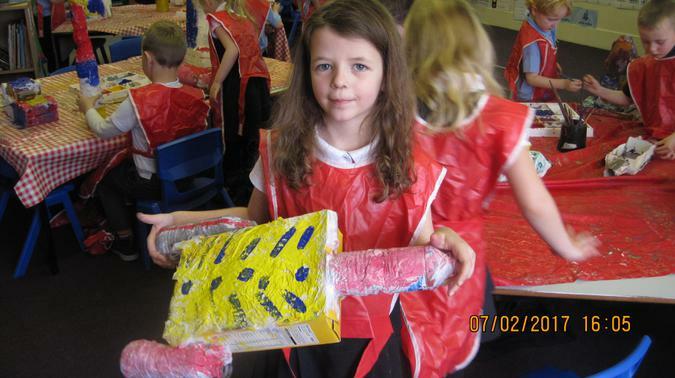 As part of this topic, the children will be designing and making their own space crafts. 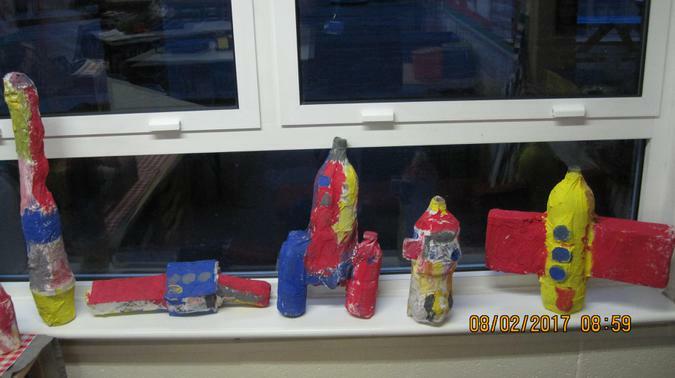 Please save any recycling that you think would be useful and bring it into school next half term.